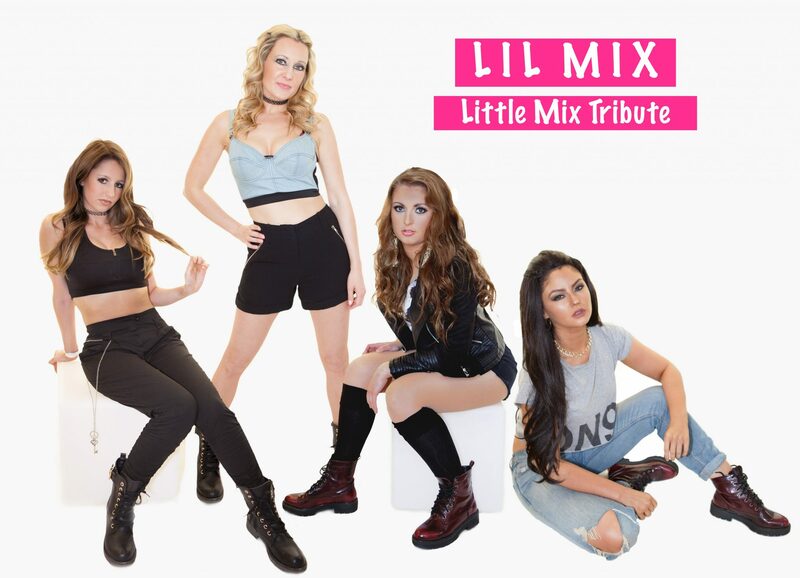 The UK’s most exciting Little Mix Tribute are set to blow the roof off the Stourport Civic this Bank Holiday Sunday; May 5th in a fun filled, family friendly spectacular with all the songs you know and love! Lil’ Mix pride themselves on being one of the most authentic tribute acts around; from the dance routines to the costume changes… some say they’re even better than the real thing? Tickets for this incredible Bank holiday sunday Matinee performance are available for a bargain £11 but once they’re gone, they’re gone so BOOK NOW to avoid disappointment.